DUI (Driving Under the Influence of Alcoholic Beverages, Chemical Substances or Controlled Substances). s. 316.193, F.S. Under Florida law, DUI is proved by impairment of normal faculties. Unlawful blood alcohol level or breath alcohol level of .08 or above is a presumption of impairment. Fine Schedule s. 316.193(2)(a)-(b), F.S. First Conviction: Not less than $500, or more than $1,000. With Blood/Breath Alcohol Level (BAL) of .15 or higher or minor in the vehicle: Not less than $1,000, or more than $2,000. Second Conviction: Not less than $1,000, or more than $2,000. With BAL of .15 or higher or minor in the vehicle: Not less than $2,000, or more than $4,000. Third Conviction More than 10 years from second: Not less than $2,000, or more than $5,000. With BAL of .15 or higher or minor in the vehicle: Not less than $4,000. Fourth or Subsequent Conviction: Not less than $2,000. Community Service - s. 316.193 (6)(a), F.S. First Conviction: Mandatory 50 hours of community service or additional fine of $10 for each hour of community service required. Probation - s. 316.193 (5)(6), F.S. First conviction, total period of probation and incarceration may not exceed 1 year. Imprisonment - s. 316.193 (2)(a) 2, 4(b), (6)(j), F.S. First Conviction: Not more than 6 months. With BAL of .15 or higher or minor in the vehicle: Not more than 9 months. Second Conviction: Not more than 9 months. With BAL of .15 or higher or minor in the vehicle: Not more than 12 months. If second conviction within 5 years, mandatory imprisonment of at least 10 days. At least 48 hours of confinement must be consecutive. Fourth or Subsequent Conviction: Not more than 5 years. Impoundment of Immobilization of Vehicle - s. 316.193 (6), F.S. Unless the family of the defendant has no other transportation: First conviction = 10 days; second conviction within 5 years = 30 days; third conviction within 10 years = 90 days. Impoundment or immobilization must not occur concurrently with incarceration. 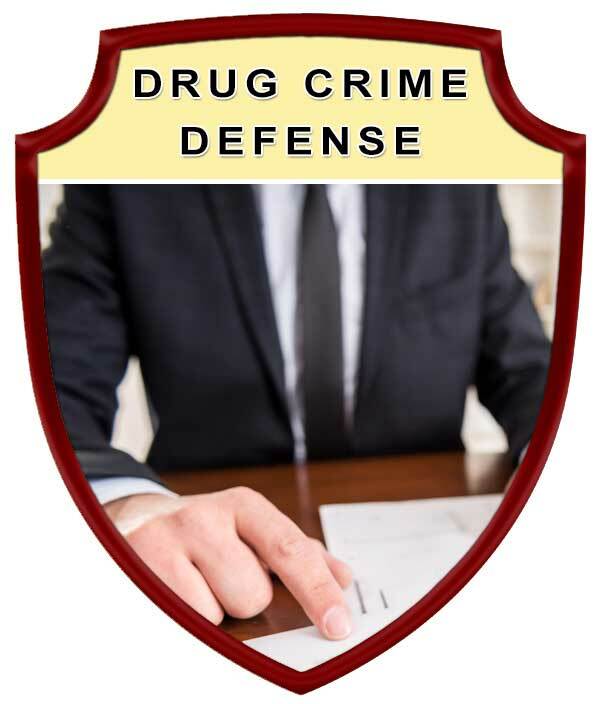 The court may dismiss the order of impoundment of any vehicles that are owned by the defendant if they are operated solely by the employees of the defendant or any business owned by the defendant. DUI Misdemeanor Conviction: (Accident Involving Property Damage or Personal Injury)-s. 316.193 (3), F.S. 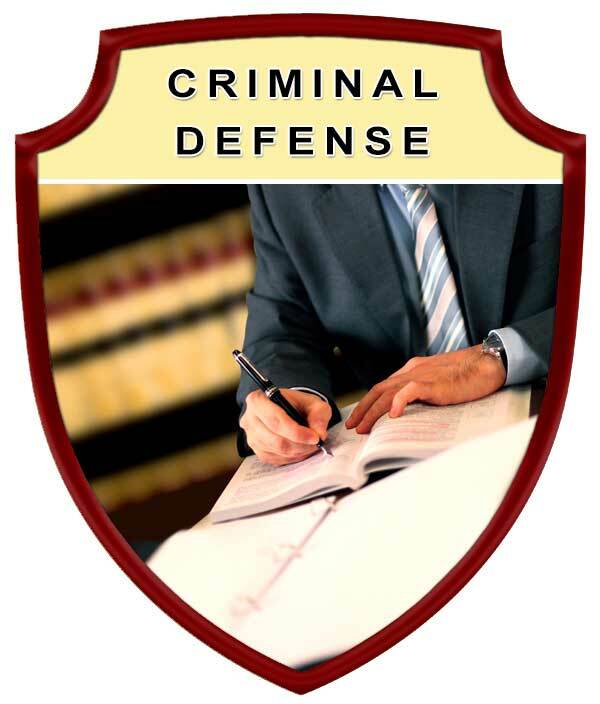 DUI Felony Conviction: (Repeat Offenders or Accidents Involving Serious Bodily Injury)-s. 316.193 (2),(3) F.S. Manslaughter and Vehicular Homicide -s. 316.193 (3), F.S. Driver License Revocation Periods for DUI -s. 322.271, F.S. and s. 322.28,F.S. Fourth Conviction: No hardship reinstatement. Manslaughter, DUI Serious Bodily Injury, or Vehicular Homicide Convictions: Minimum 3-year revocation. 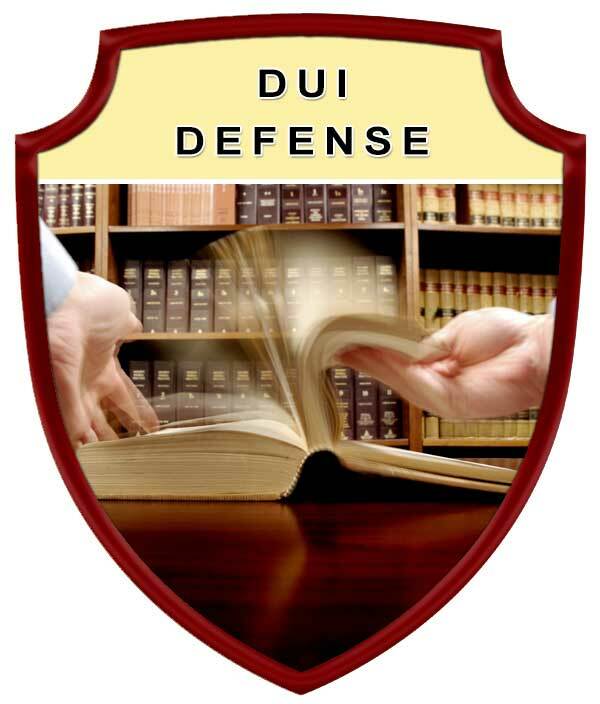 DUI Serious Bodily Injury having prior DUI conviction is same as "B-D" above. 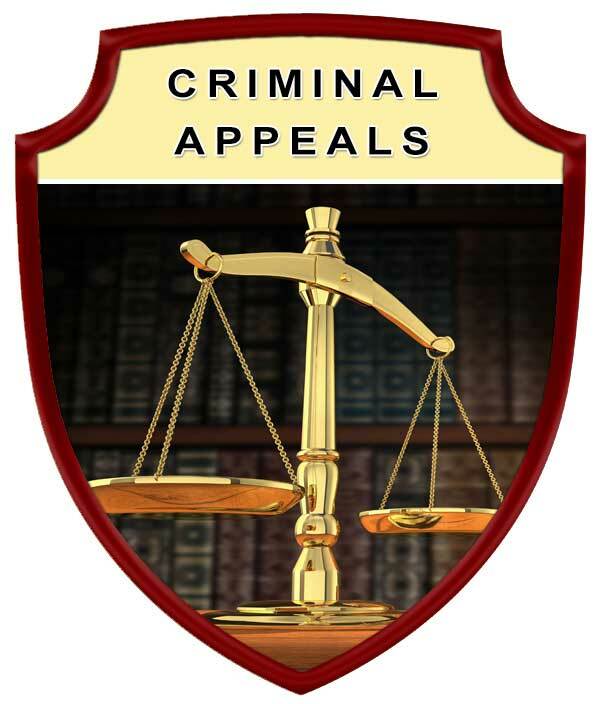 Commercial Motor Vehicles (CMV) – Alcohol-Related Convictions/Disqualifications - s. 322.61, F.S. Persons convicted of driving a commercial motor vehicle with a blood alcohol level of .04 or above: driving a motor vehicle while he or she is under the influence of alcohol or a controlled substance or refusing to submit to a test to determine the alcohol concentration while driving a commercial motor vehicle, driving a commercial motor vehicle while under the influence of alcohol or controlled substance, or driving a commercial motor vehicle while in possession of a controlled substance shall be disqualified from operating a commercial motor vehicle for a period of 1 year. This is in addition to any provisions of s. 316.193 for DUI convictions.